The ’90s was both a great time for fashion and a really bad time for fashion. Some of the most iconic styles were born out of this era and have lasted well into the modern day and age that we live in today. 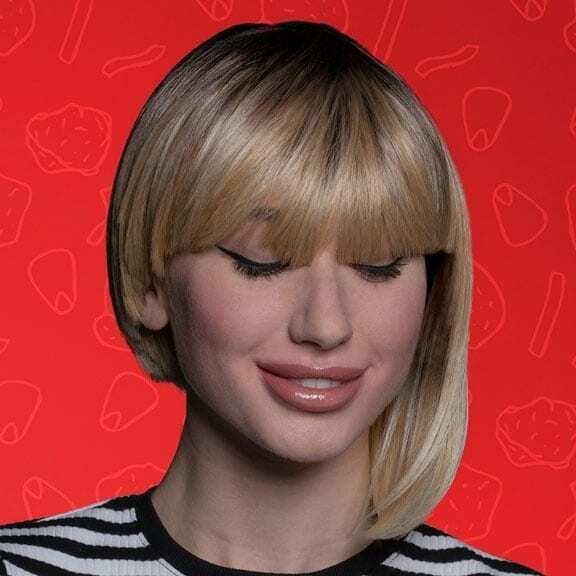 In fact, in recent times, many of the iconic styles that we thought we left behind during the ’90s have actually made quite a bold and daring comeback – and there’s nothing more obvious than the bowl cut. But do you think you’d ever consider getting one again – even if it was for free? Having a bowl cut done can be a tricky thing to figure out. On one hand, you can actually give yourself a really awesome haircut, however, miss one section of hair or forget to condition regularly and you’ll wind up with something that looks pretty ridiculous. 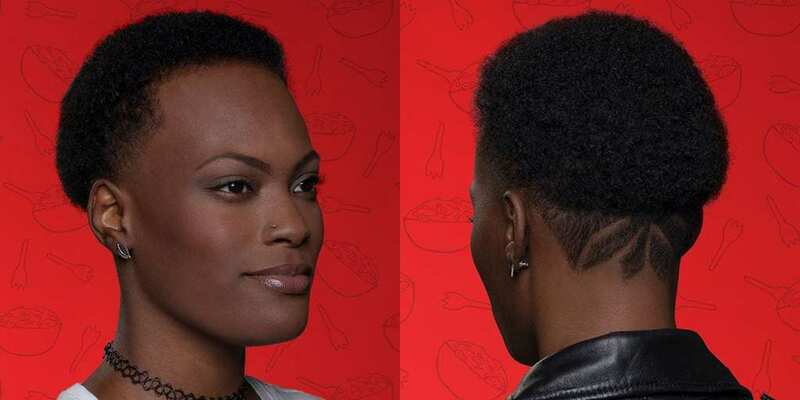 However, KFC seems to have found the perfect recipe for the hairstyle and have started offering them for free in Brooklyn as a way of promoting their limited edition, $3 Famous Bowls and boy are they looking hot and spicy! KFC set up shop in Williamsburg’s Ludlow Blunt, where they started offering a classic themed bowl menu – with each option representing a different style of bowl haircut. The 3 main types are the ‘Original Recipe’ (pictured first), then the ‘Spork and Bowl’ (pictured second) and finally the ‘Gravy Fall’ (pictured below). The bowl haircuts are pretty bold considering that they were made popular during the 90s, so opting for one of these means committing to the haircut fully and rocking with all you’ve got. 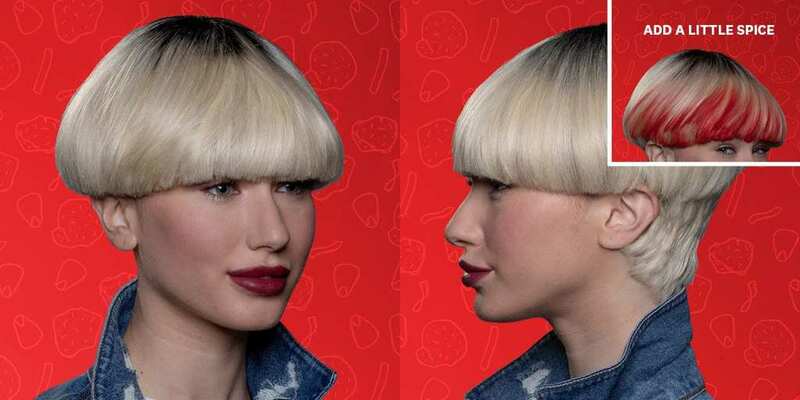 If you do opt for a bowl cut after seeing this, we’d recommend trying to stylize your wardrobe accordingly. Got any acid washed denim jackets or jeans lying around? A tube top, a turtleneck or a plaid getup will definitely help you sell the style more convincingly!